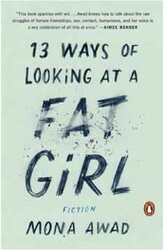 WHEN MONA AWAD’S debut book of fiction, 13 Ways of Looking at a Fat Girl, won the 2016 Amazon.ca First Novel Award, some readers might have had reason to be puzzled. The book, which comprises 13 discrete pieces addressing issues of body image as they relate to a single central character, has all the properties of a collection of linked short stories. Though there is an ad hoc narrative arc, and the segments are arranged in roughly chronological order, each of the putative “chapters” stands alone, and can be read as a distinct and fully realized individual story with a recognizable beginning, middle, and end. 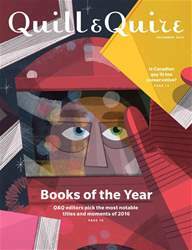 How is it, then, that a book with all the attributes of a story collection came to be awarded a prize explicitly devoted to first novels?